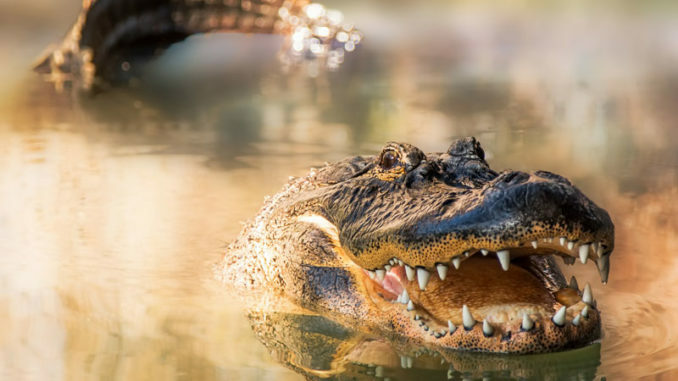 Two men pleaded guilty earlier this month to killing an alligator out of season, and then trying to hide the carcass from game wardens. 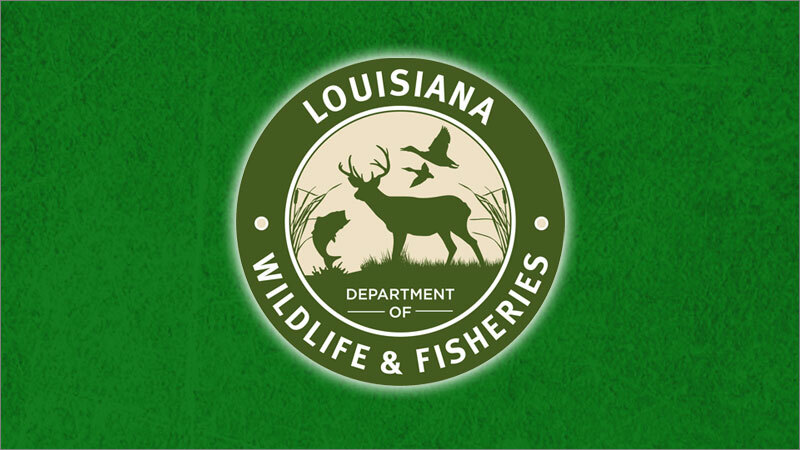 Two men recently pleaded guilty in St. Martin Parish court for alligator violations last summer near Catahoula. 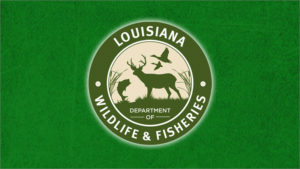 According to a press release from the Louisiana Department of Wildlife and Fisheries, Jeremy E. Kibble of New Iberia and Daniel D. Norton of Lafayette were sentenced on Jan. 23 by Judge Anthony Thibodeaux. Each man was ordered to serve 100 days in jail suspended with one year of probation, to pay $900 in fines, to perform 80 hours of community service and have their hunting and fishing privileges revoked for one year, the release states. Enforcement agents cited Kibble and Norton on Aug. 19, 2018 for intentional concealment of an illegally taken alligator. Agents on patrol near Catahoula observed two trucks parked off Henderson Levee Road with Kibble and Norton nearby. When agents approached the men, they saw Kibble go to the woods to discard something. Agents went into the woods and found a freshly cleaned alligator, the release states. 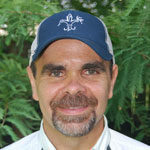 During questioning, Norton admitted to shooting the alligator after Kibble caught it, according to the release. Alligator season was closed in that part of the state when the alligator was harvested.